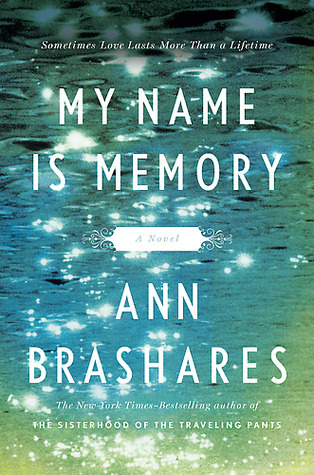 As soon as I hear the title of this book, even before hearing the synopsis, I jumped on GoodReads to look it up. Hoping that it was something I'd like to read, and sure enough, it was! This book title says so much. It just screams "READ ME". This title is awesome. 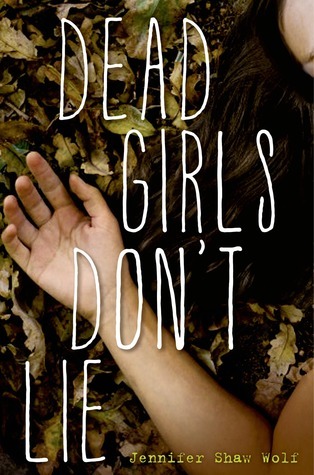 You instantly want to know what this dead girl has to say, who she has to say it about and what on earth happened to her?! All in 4 little words. Can't wait to get into this one. My heart melted with this one. The title reminded me of a great time in my life with my pre-mature baby who I lost years ago... 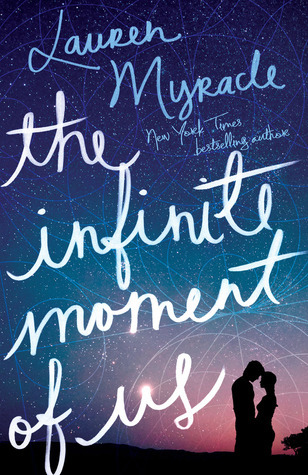 I know that has NOTHING to do with the book or what its about, but the title reminded me of this quote "...and in that moment, I swear we were infinite". That quote just makes me think about the little time I had with my son.... as when I see this title, it brings me amazing memories! Hopefully the book is good! I like a good love story! Whhhhhhat is this awesomeness!? One, the title is the best single word to describe the Mad Hatter. 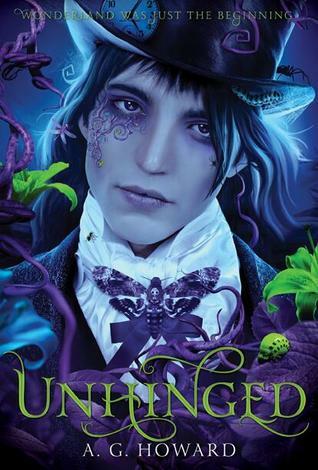 I am a huge Alice in Wonderland fan and this title grabbed me immediately. Its. Just. Perfect! How can you not love this title? It is magical. It is whimsical. It makes you want to find this place and explore it. 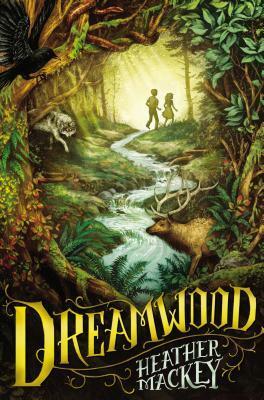 Dreamwood! YES!